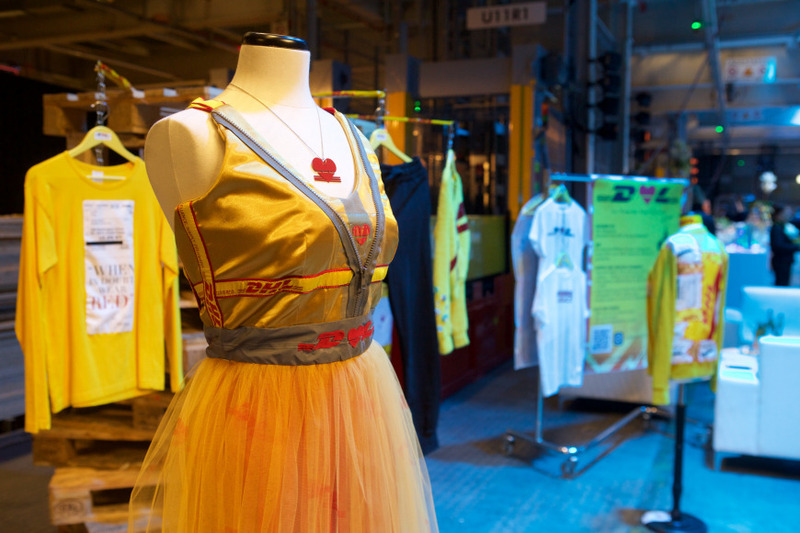 The DHL Hub Leipzig was turned into a catwalk in red and yellow for one day. "Fashion meets Logistics" provided a glimpse behind the scenes of fashion logistics and was the occasion for the launch of several exciting happenings. Extraordinary, exclusive and unique – just three of many words that describe DHL Fashion's latest event. 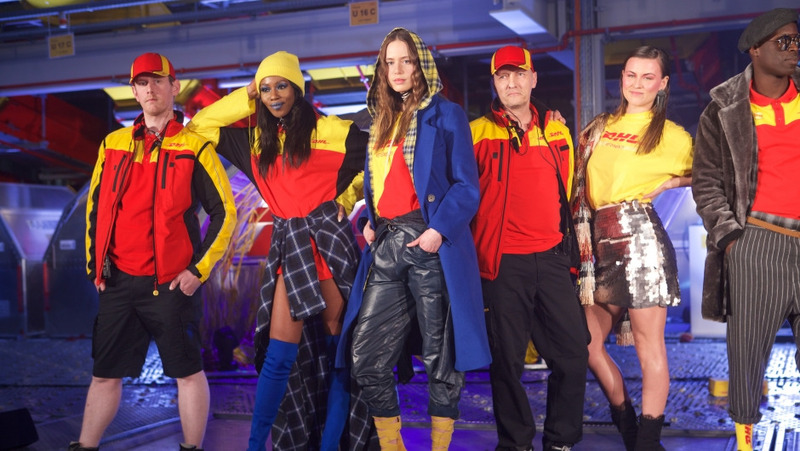 Hosted at the DHL Hub at the Leipzig airport, DHL turned parts of the terminal into a catwalk, showcasing the latest collaborations and trends within the network that keeps fashion moving. 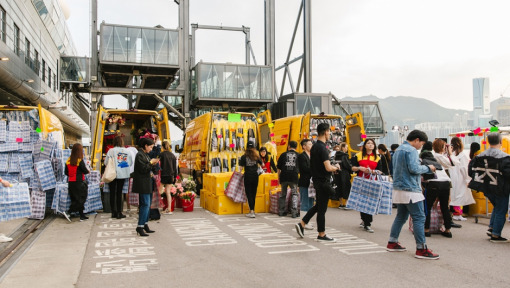 As the global logistics partner for fashion, retail, luxury goods and e-commerce, DHL laid on an extravaganza for the industry under the banner headline "Fashion meets Logistics". 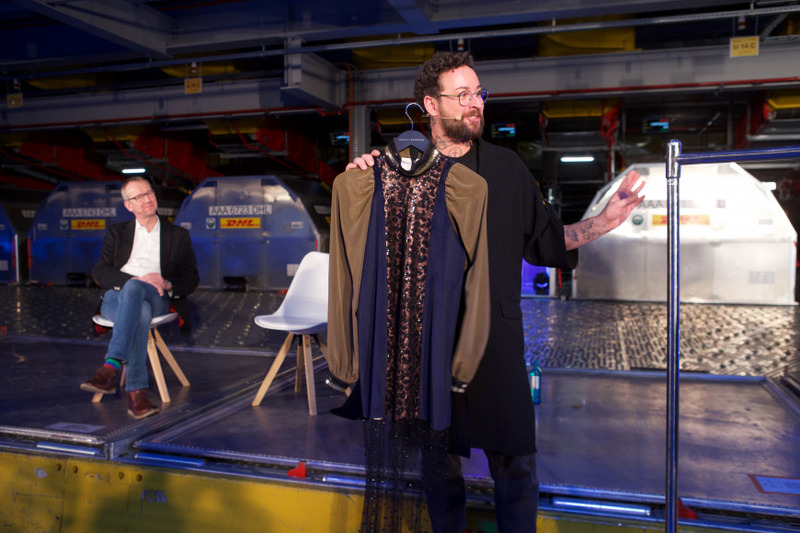 Ralph Wondrak, General Manager of DHL Hub Leipzig GmbH, and Arjan Sissing, Head of Corporate Brand Marketing at Deutsche Post DHL Group, welcomed the special guests including fashion influencers and bloggers as well as DHL management and employees. 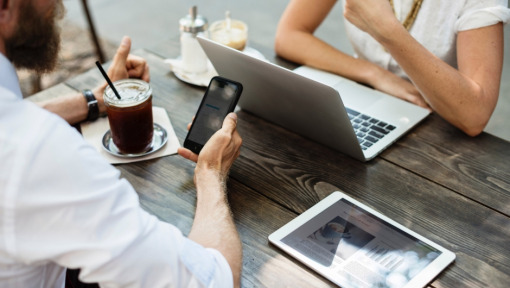 "There is hardly any other industry that is as strongly influenced by constant change, the spirit of the time, fast-moving trends and global exchange as the fashion industry," says Wondrak. "Meanwhile, precision, quality, originality and – increasingly – sustainability are playing an important role." 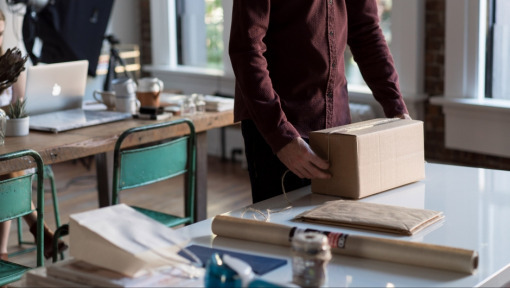 DHL has been a trusted partner to the fashion industry for many years, offering bespoke solutions across its various divisions to meet the needs of businesses of all sizes – from designers and small boutiques to global retail chains. "The individual steps from design to production and sales sometimes take place on different continents," explains Wondrak. "In this interdependent field, logistics solutions are needed that are fast, reliable, globally available and highly adaptable – and ideally with the lowest possible carbon footprint." Thanks to its long experience in the field of fashion logistics, DHL not only understands the requirements of the industry but can also offer individual solutions to suit the needs of the target group. A perfect example of this is the collaboration with Marcel Ostertag, who was selected in 2016 as one of four designers for the DHL Design Talent Program, thereby laying the foundation for the international growth of his brand. Meanwhile, Ostertag is a regular exhibitor at the most important fashion weeks in the world, including the NYFW. "It's all about being addicted to fashion, being addicted to extraordinary garments," said Ostertag. The designer made a special stopover in Leipzig between the Fashion Weeks in Berlin and New York to present a sneak preview of his new Opium collection, which was transported from Leipzig to the Big Apple by DHL immediately after the event. "It is such a great honor to be introducing my work in New York at one of the most glamorous fashion events worldwide. I've been dreaming of this for a long time and now, thanks to DHL, this dream has finally come true," he said. "Marcel is really part of our DHL family," adds Arjan Sissing. "He is a perfect example of how 'Fashion meets Logistics' can be a great connection." But Marcel Ostertag is not the only successful partnership in the industry maintained by DHL; there is also the one with the fashion house of VETEMENTS. The fruitful relationship with the label began in 2015 when VETEMENTS created a sensational yellow T-shirt with the red DHL logo, which not only became a must-have but also set a new trend for logo-bearing T-shirts in the luxury segment. "The concept of luxury fashion has evolved in recent years," Sissing explains. "The fashion industry is increasingly using trademarks to create new iconic symbols." The further development of the cooperation between DHL and VETEMENTS was the inspiration for the brand-new Capsule Edition; this includes shirts, skirts, caps and socks in the characteristic yellow and red of DHL. It received its premiere during a spectacular show in the DHL Hub Leipzig. "The makers behind the label quickly realized that DHL, as the world's leading logistics company, is an important partner to their global processes and interactions," says Sissing, recalling the early days of the partnership with VETEMENTS. Some 200,000 employees around the world are kitted out in DHL clothing, making the distinctive colors an omnipresent trademark. 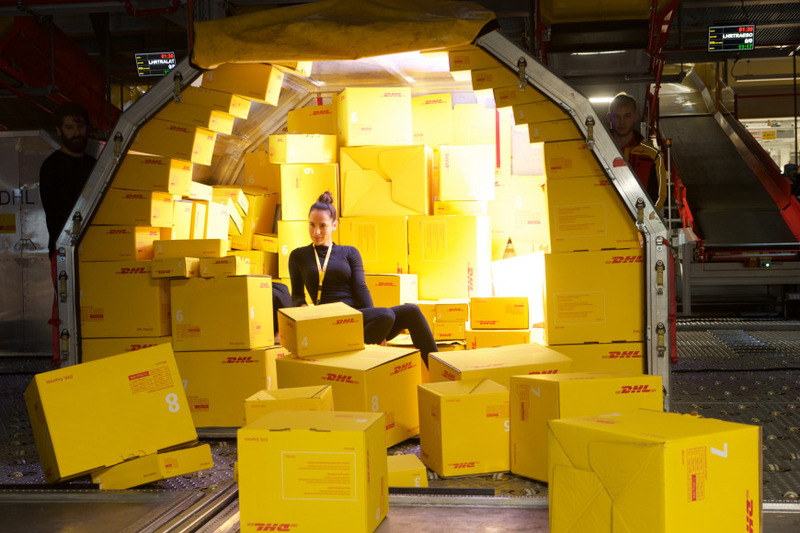 The premiere of "Fashion meets Logistics" can be described as a complete success as, for one day, the eyes of the fashion world were focused on the DHL Hub Leipzig. The impressive images from the show posted on DHL's social media channels (Facebook, Instagram and Twitter) were seen by no fewer than 1.5 million fashion fans around the globe. "Today we've seen the energy of the dialogue between humans, brands and fashion," says Arjan Sissing in summary. "The different dimensions of creativity were again delivered by DHL." Red and yellow will never go out of fashion!